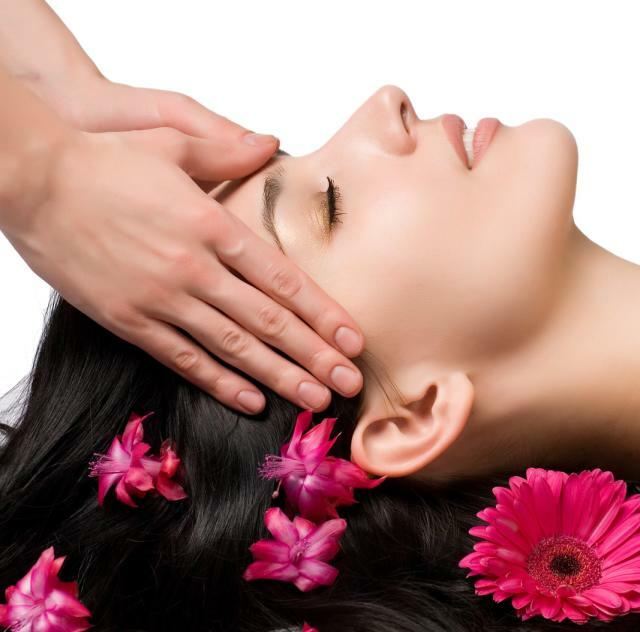 Our goal is to pamper you from head to toe and to bring out your individual, natural beauty. My Girlfriends Place is where friends are made, grow and are appreciated inside and out. The experienced and talented staff members, including "The waxing Goddess", at My "Girlfriends Place" are among the most qualified in the industry. In addition to our beauty services "Our Place" is "Your Place", a place where you and your girlfriends can bond and spend "Girlfriend" time. Skin Studio and the Waxing Goddess services are available at Quintessential Wellness on Hwy 42 West in Clayton. All scheduling and contact will remain the same.